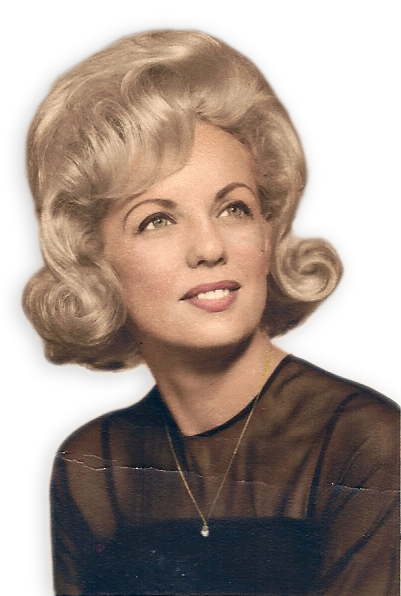 This past November my grandmother passed away at the age of 85. She meant the world to me. 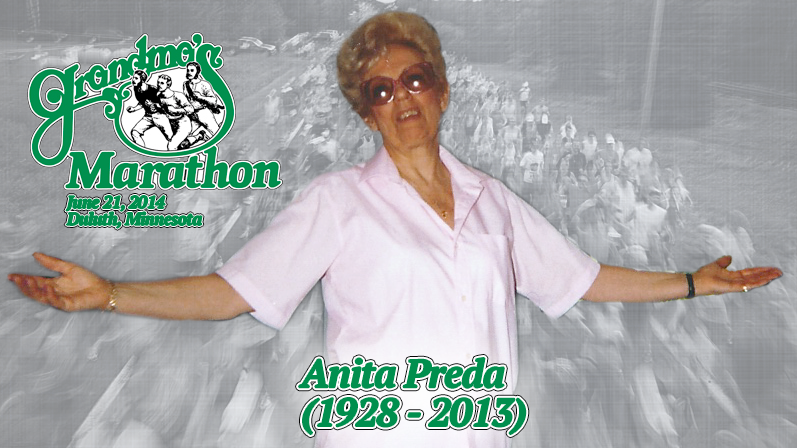 I decided that this year I would run the 2014 Grandma’s Marathon in my grandmother’s memory. I will be doing private fundraising which will be donated to the Association for the Visually Impaired. My grandmother was diagnosed with macular degeneration a few years back and spent the last couple years of her life legally blind. She started using the services provided by AVI and they were great to her. She would always talk about the staff, the doctors, and the services so highly, never one complaint. As hard as it was they made everything so much more comfortable for her – and at no cost. Now is my time to give back to them and thank them for everything they did for my grandmother and continue to do for others. The 2014 Grandma’s Marathon is on Saturday June 21st in Duluth, Minnesota. I’ll be flying out to run with more than 17,000 participants for its three-race event. I know that my grandmother will be out there with me through every mile. I’m going super low tech with this and I am collecting funds directly. You can donate using cash (in person), check (by mail), or with PayPal (online). Every dollar will make a difference and there are no fees / percentages to pay to any services. Please use the form below to make a donation. Thank you for supporting this cause, this is more about my grandmother than it is about running. I know she’s smiling down and proud of everything we’re doing here.